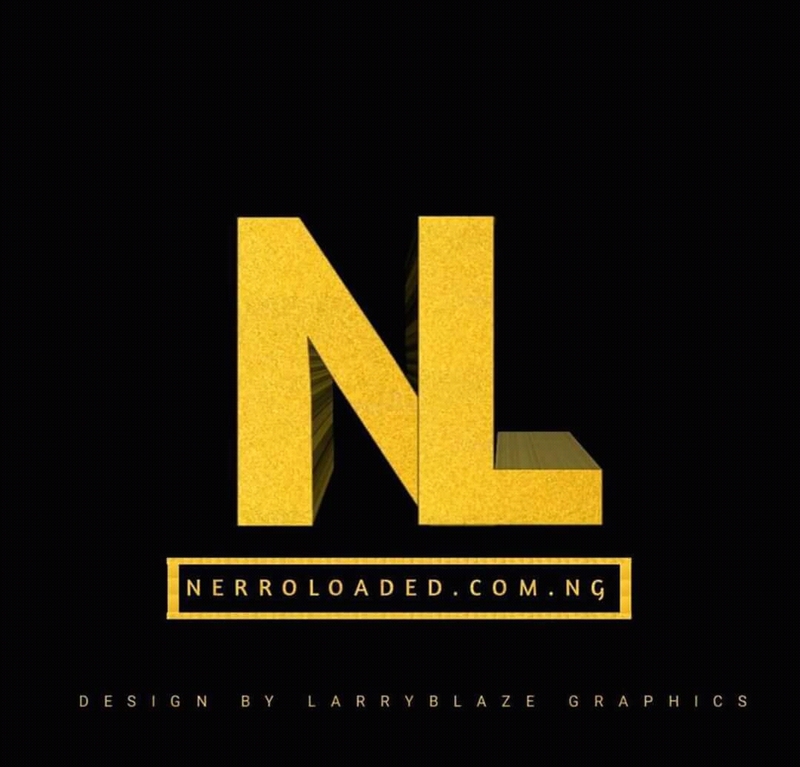 No need for long talk because is a dope hit and a banger. Few months after dropping his trending hit song "My business" ft. Oritse Femi , One Word Global Record artist, Emomotimi Samuel with the unique stage name Yungsam , releases yet a new banging tune titled "Komando" And now featuring the Oshozondi crooner, Slimcase. 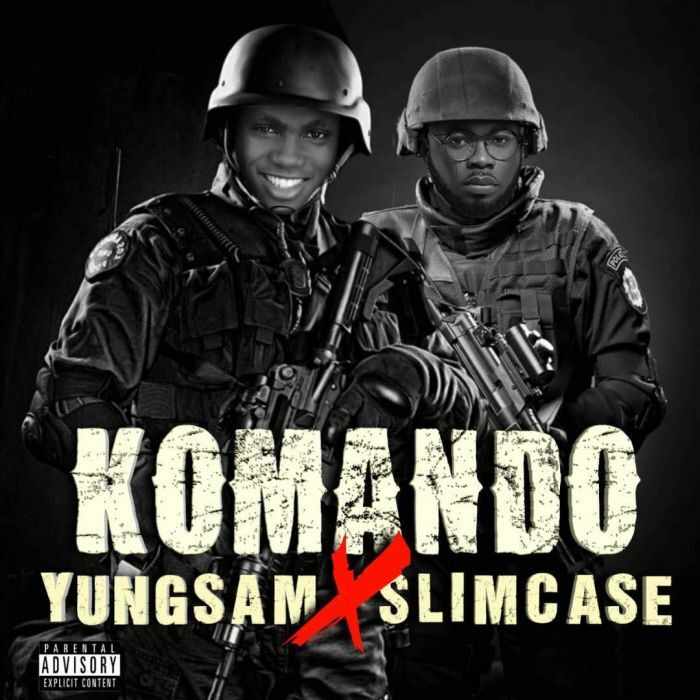 The song (Komando) is quite a unique song with a lot of attention to detail from the production to the vocals and the mixing. And It’s also a song that captivates the mind from just the first listen. It was produced by Hycienth and the visuals was directed by Big Juice.